'This brilliant book is a bombshell! 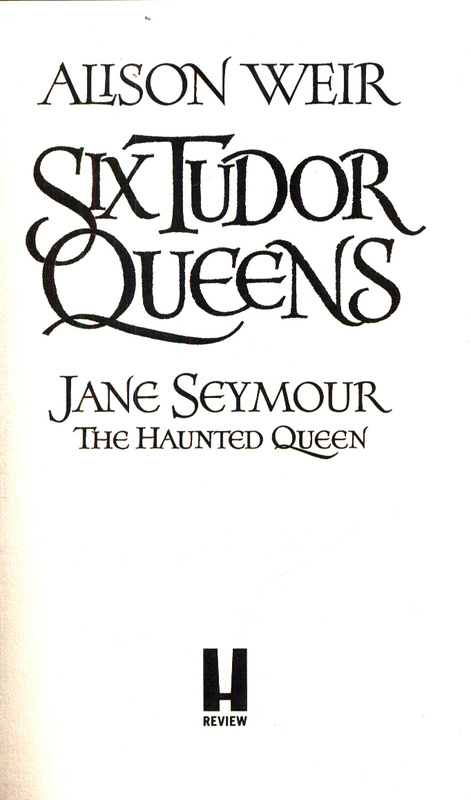 Jane Seymour the shy mouse type? Think again!' 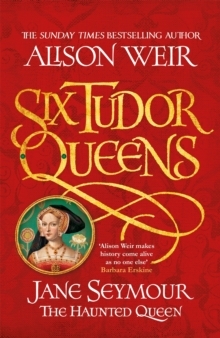 Kate WilliamsAlison Weir, historian and author of the Sunday Times bestsellers Katherine of Aragon: The True Queen and Anne Boleyn: A King's Obsession, draws an enthralling portrait of Jane Seymour, Henry VIII's third queen, as you've never seen her before. 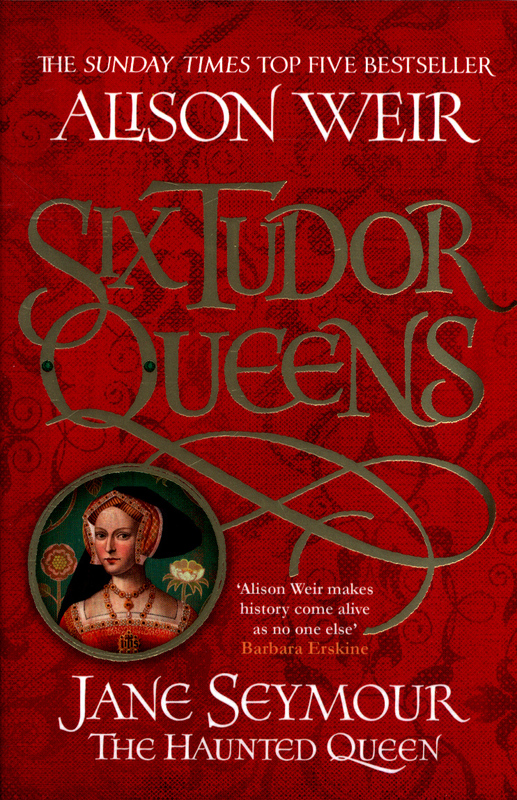 Essential reading for fans of Philippa Gregory and Elizabeth Chadwick. 'This six-book series looks likely to become a landmark in historical fiction' The TimesTHE WOMAN HAUNTED BY THE FATE OF HER PREDECESSOR. Eleven days after the death of Anne Boleyn, Jane is dressing for her wedding to the King. She has witnessed at first hand how courtly play can quickly turn to danger and knows she must bear a son . . . or face ruin. This new Queen must therefore step out from the shadows cast by Katherine and Anne. 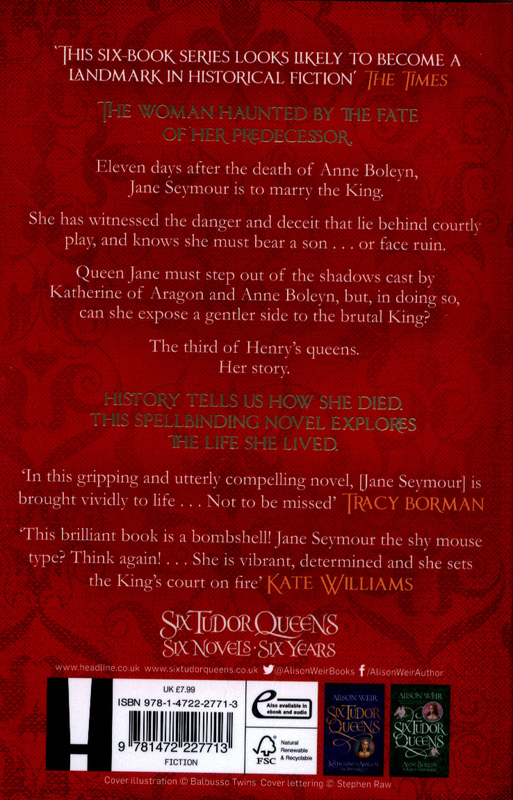 In doing so, can she expose a gentler side to the brutal King?JANE SEYMOURTHE THIRD OF HENRY'S QUEENSHER STORYAcclaimed, bestselling historian Alison Weir draws on new research for her captivating novel, which paints a compelling portrait of Jane and casts fresh light on both traditional and modern perceptions of her. Jane was driven by the strength of her faith and a belief that she might do some good in a wicked world.